Shirley joined Mackenzie Construction in February 2016 as HR Manager. While this is her first role within the Construction industry, she has worked in HR for over18 years within the retail industry as well as having experience in the manufacturing sector. 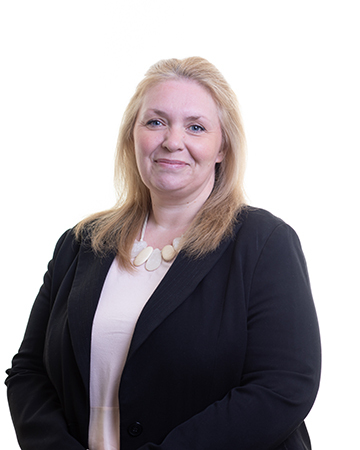 Shirley provides HR support to all areas of the business from recruitment to benefits and has introduced a number of new “people” policies since her arrival. She is passionate about people and ensuring that all employees are treated fairly, and have the opportunity to reach their potential. Shirley is a busy Mum to Lauren and Cameron and loves to socialise with her husband, family and friends whenever she can.